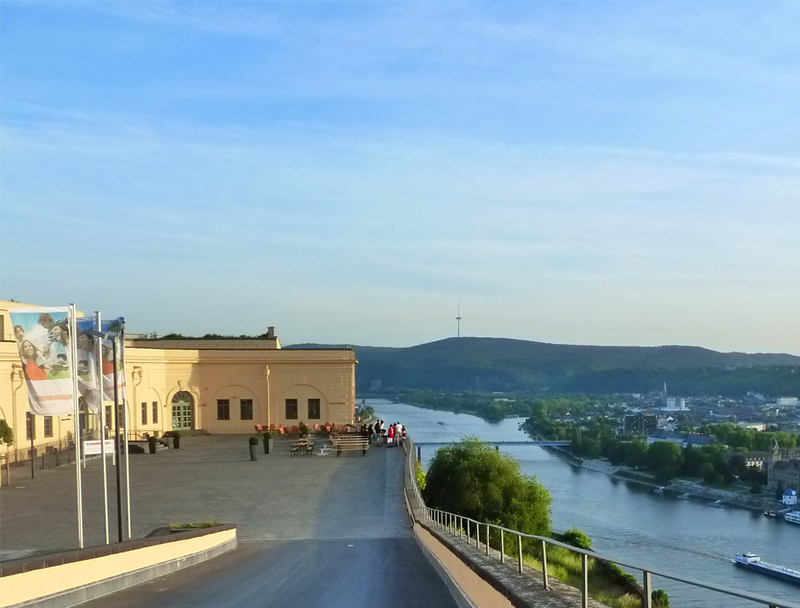 Modernity and historic surroundings are in harmony at the Jugendherberge Koblenz (youth hostel). 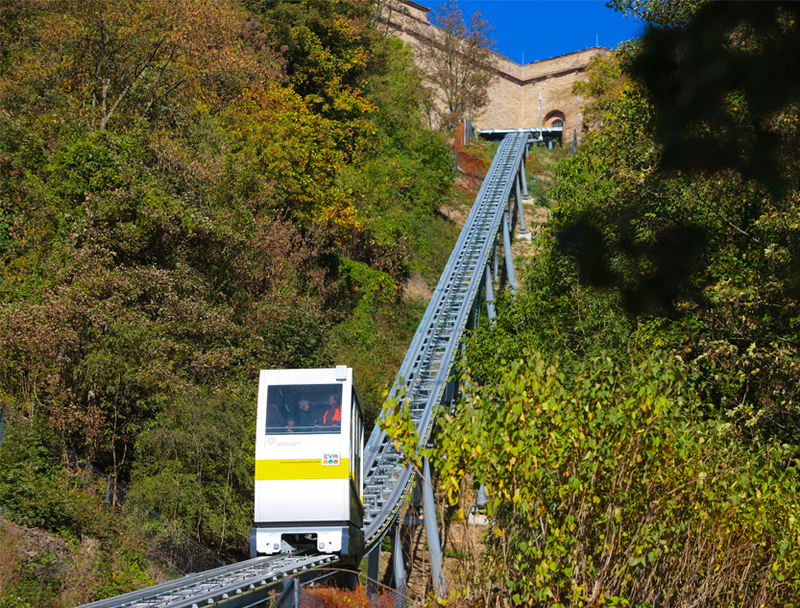 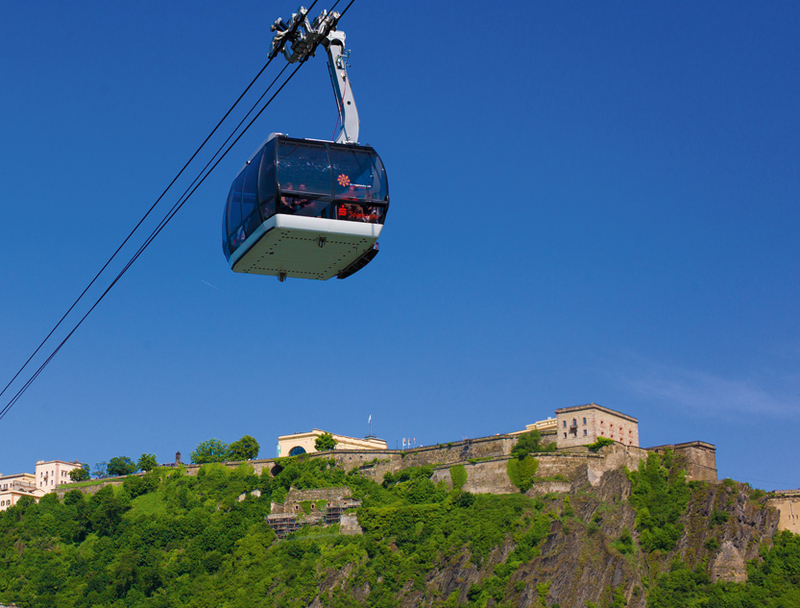 The youth hostel is in the historic Ehrenbreitstein Fortress and has incredible views over the Rhine and Moselle valleys. 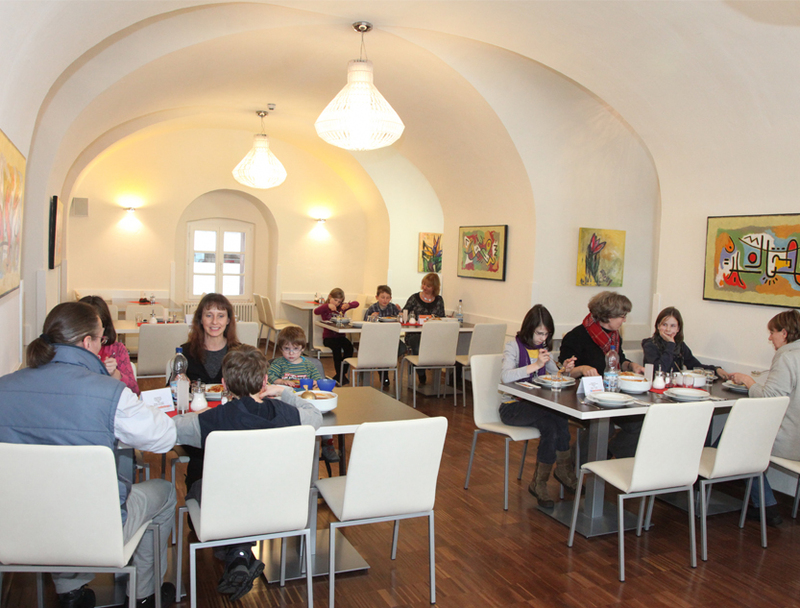 The family and youth hostel is ideal for exciting family holidays, eventful class trips and holding successful events whether they are workshops, meetings, music camps or parties.The Jugendherberge Koblenz has 157 beds in rooms for 1, 2 and 4 people, as well as multiple bed occupancy. 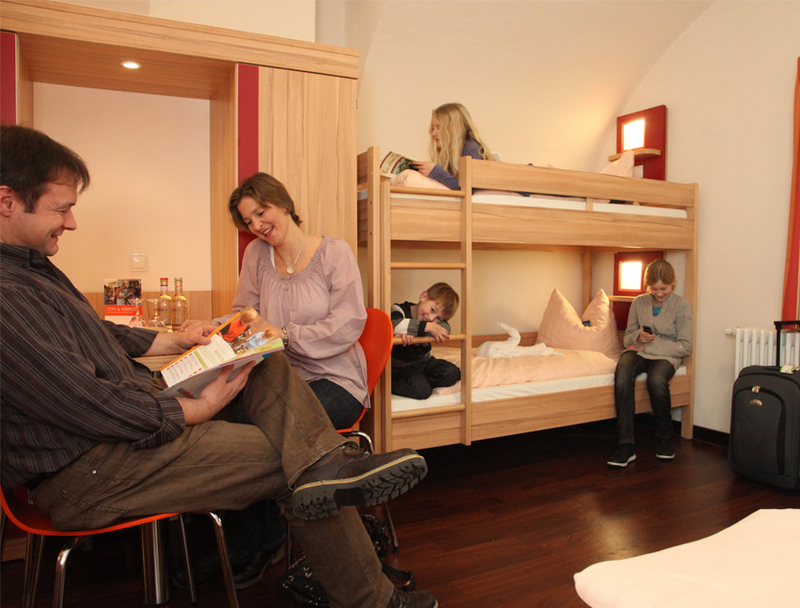 All rooms have a shower/toilet.